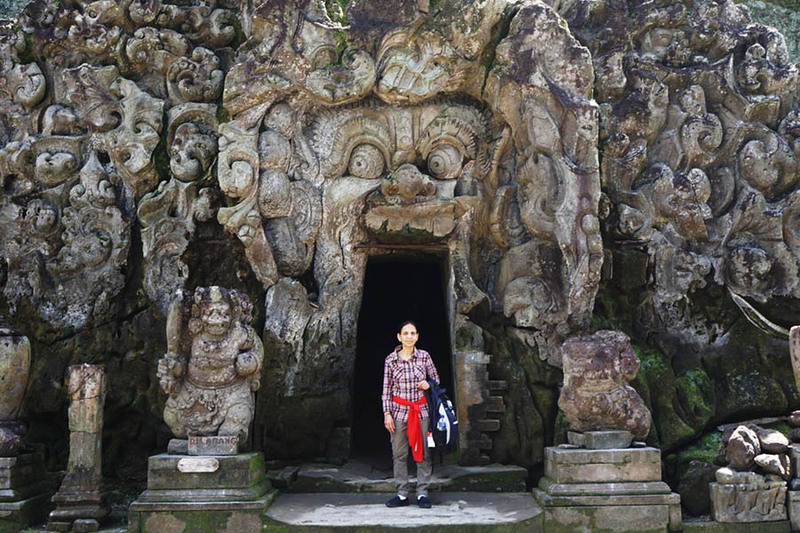 First stop is the Goa Gajah Temple (Elephant Cave Temple) to see archaeological site of significant hitorical value. 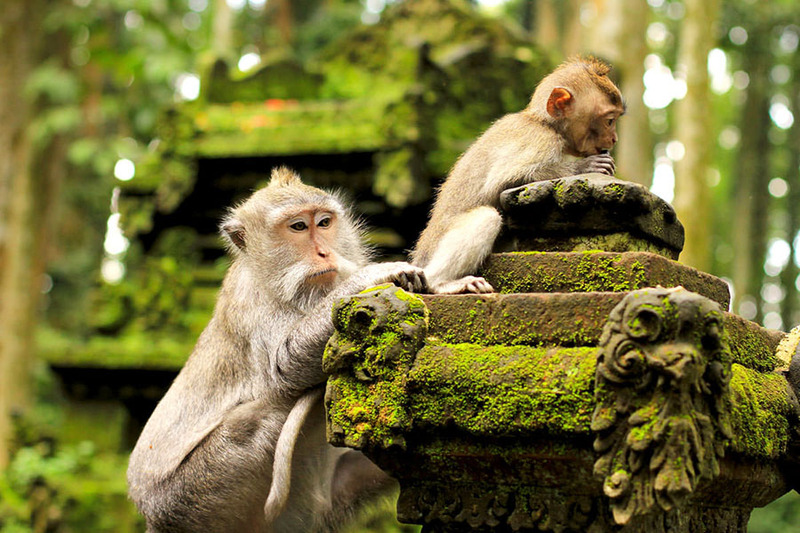 From there we continue on to the Mandala Suci Wenara Wana or also called Monkey Forest Ubud. 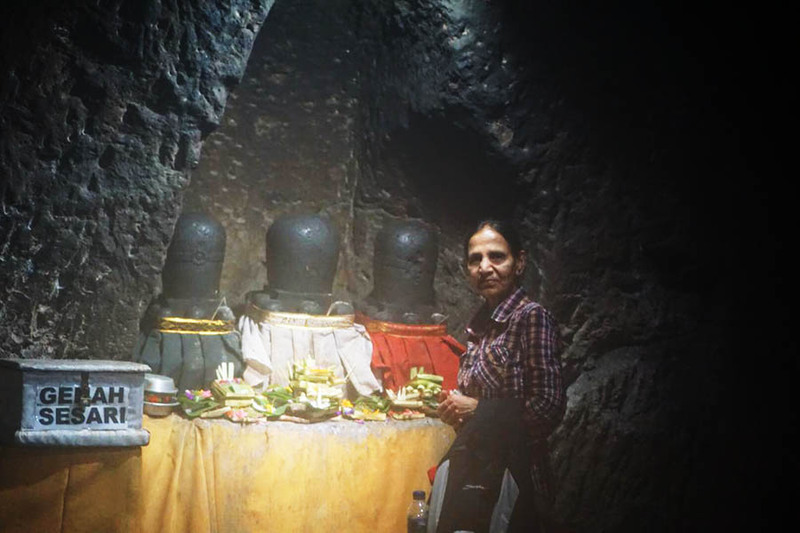 This is a place of nature reserve and temple complex located in Padangtegal village of Ubud, Bali. 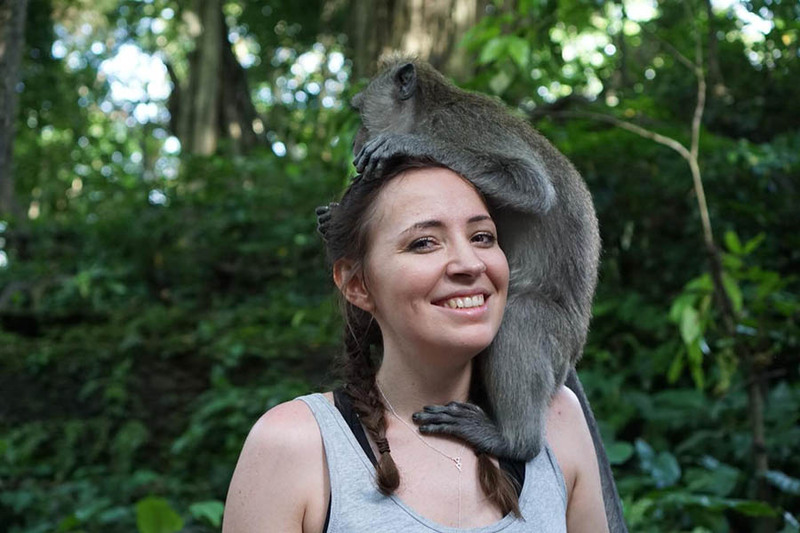 In this place has approximately 749 long tail monkeys. 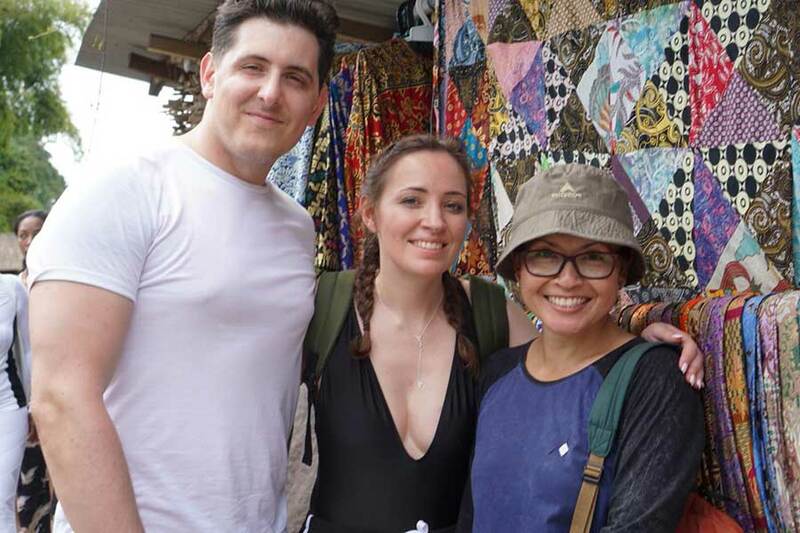 Our next stop is the Ubud traditional market. 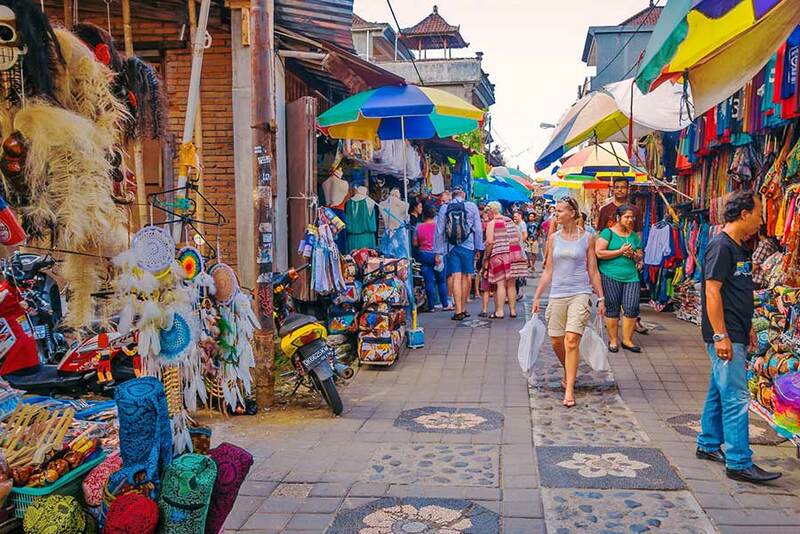 In this place you can buy various kinds of Balinese souvenirs. The price of the souvenir here varies, we should be able to bargain to get a cheaper price. 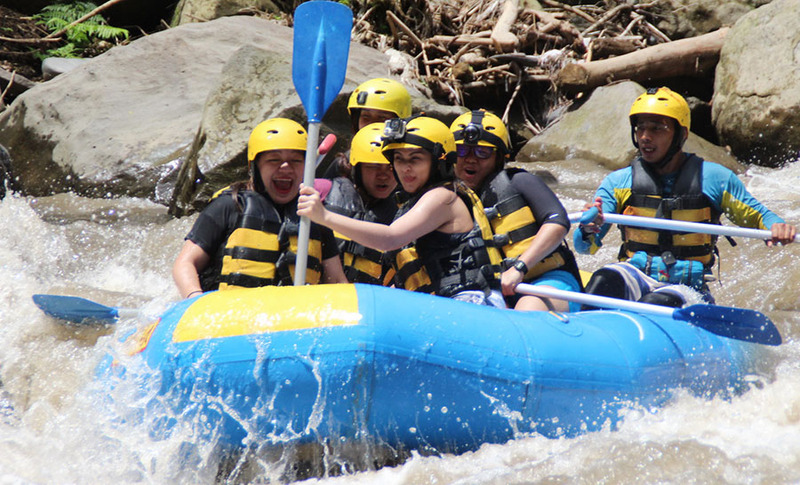 Its time for an adrenaline tour, white water rafting at Ayung River. In this place we will enjoy lunch before rafting. 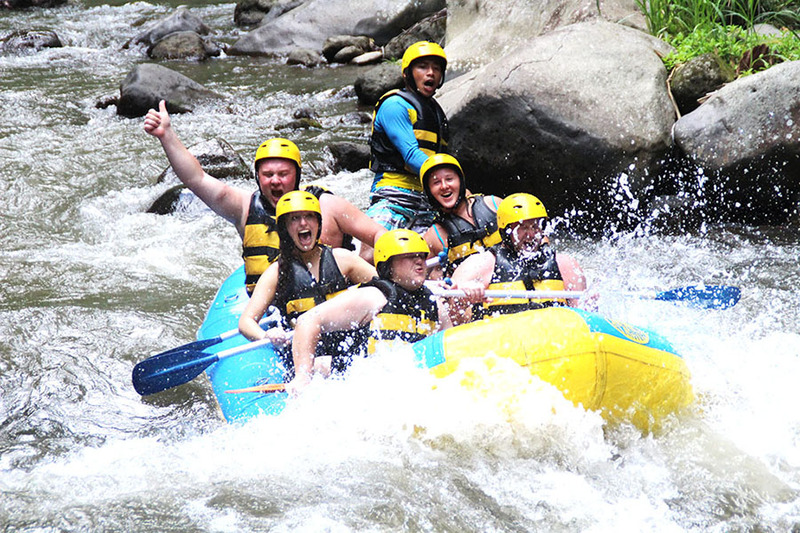 To enjoy rafting on the Ayung river you will travel along the 12 km track or about 2 hours from the start point to the finish point. During the track, we guarantee you will not be bored and will not be wasted to spend 2 hours just to paddle it. Because at some point, you will find a spot that tests your guts. The main attraction of rafting in ayung is the relief of ramayana story along 1 km river wall. The price is inclusive of : white water rafting fee, lunch, private air conditioned vehicle, petrol, parking fee, entrance fee, insurance, mineral water and english speaking driver.